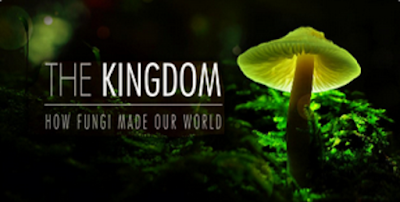 Hidden from sight is a kingdom that rules life on land all over the earth. It’s an alien world with the largest and oldest organisms alive today. Fungiform the 5th Kingdom of Life. 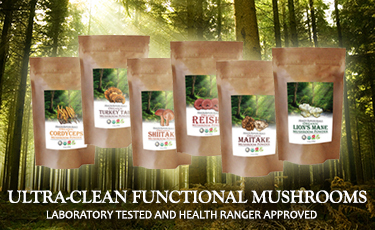 Mushrooms are powerful nutrients, medicines, and entheogens (fungi.com). Mushrooms are visible fruiting bodies of a much larger tube-organism called mycelium. Who/what really killed Anthony Bourdain? President announces new "U.S. SPACE Force"
What happened to the Buddha's FATHER? Buddhist TRAGEDY: poor, sad Patty! Anti-poverty activists: "Poor Peoples March"
How: Near- and Shared-Death Experiences? Immortality via the "New Transhumanism"
How far away is the Moon, 3K or 225K miles?